Founded by the Romans in the II century B.C., at the crossroad junction between the road to the Emilia Region and the road to the Tuscany Region and known as Forum Livii, Forlì is situated in the plain of Romagna at short distance from the first hills of the Tosco-Romagnolo Apennines. The Fortress of Caterina or Fortress of Rivaldino, was, throughout the Middle Ages, one of the most important strongholds of the city and theatre of the severe battle between the French and Pope Cesare Borgia's troupes. The Cathedral's actual aspect is a mix between the recent rebuilding in 1970 after the structural damage submitted from the German troupes in 1944 and elements of the previous works, completed by Giulio Zambianchi in 1841. The origins of the Cathedral are of the XII century and it was enlarged in '500, occasion in which Romanesque and Gothic elements were removed to give space to the actual Renaissance style. Worth a visit is the Civic Art Gallery where the "Ebe" of Canova, some important works of the Palmezzano and other excellent artists are on show. 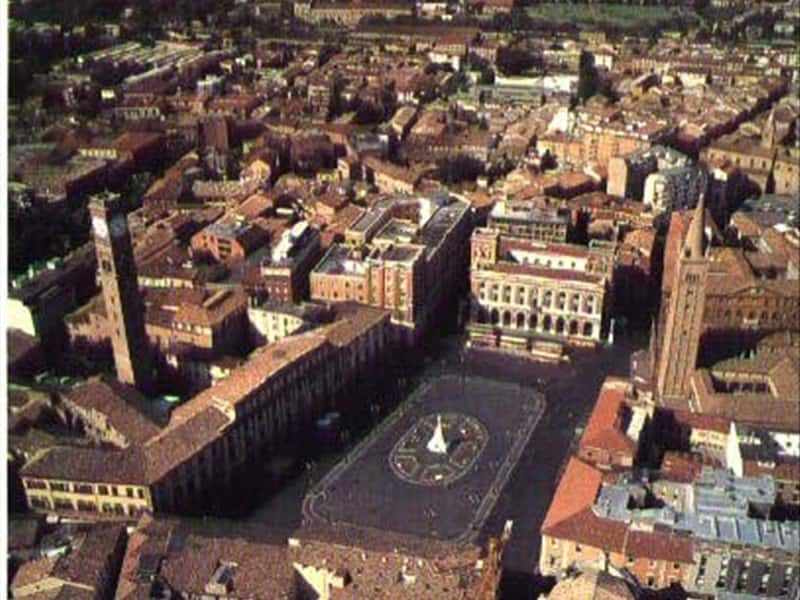 Forlì is today an important centre of art and culture with the presence of classes of the Alma Mater University of Bologna in the new Museum seat of the Old Convent of San Domenico, previously closed by Napoleon in 1797. This town web page has been visited 67,201 times.